SAVE THE DATE for the 5th Annual 863 Local FiArt Fest on April 20, 2019. VENDOR & SPONSOR APPLICATIONS NOW AVAILABLE! Check out our promotional video for the annual 863 Local FiArt Fest! The 5th Annual 863 Local FiArt Fest is brought to you by Alfa Romeo FIAT of Winter Haven and The 863 Magazine, and promoted by Central Florida Event Vendors, held in Central Park 41 5th St NW, Winter Haven, Florida, 33881, on April 20, 2019, from 10 a.m. – 4 p.m. This is a FREE community event family/pet-friendly, featuring more than 75 LOCAL and talented artists from Central Florida only, food trucks, cottage food industry, fresh gourmet, raw local honey, all natural body products & candles, kids free art workshop area, bounce houses, and more. Artisans will be competing for cash prizes and selling their artwork, too. There is not a similar event in Polk County that focuses only on artisans from the Central Florida area. Because art matters and shopping small is important we are excited that this event will not only promote our local arts, but will also show the community just how much talent we have right here in our own backyard. The community will experience and meet great artists who work with paintings, glass, ceramics, photography, mixed media, wood, metal, recycled art, sculptures, and much more. 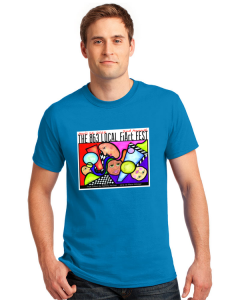 863 Local FiArt Fest Tee Shirts still available for purchase! 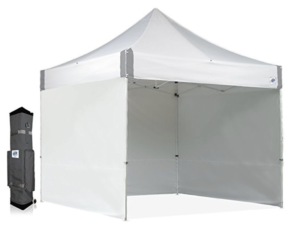 Contact us at 863ArtFest@gmail.com for size and color options. $20 ea. or 3 for $50. We are proud to announce that Alfa Romeo FIAT of Winter Haven is the main sponsor of the 863 Local FiArt Fest. Alfa Romeo FIAT of Winter Haven will be providing the $750 prize for the first place award. The prize monies for 2nd and 3rd places, peoples’s choice, as well as five honorable mentions, will be provided by community sponsors listed below. 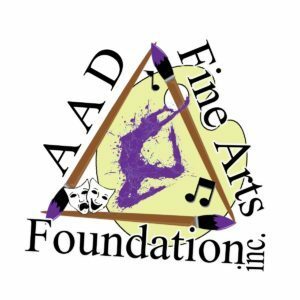 Adjudication will be by an anonymous local artist with much experience in the art world. This show will feature artisans who only live in the counties of: Brevard, Citrus, Hardee, Hernando, Hillsborough, Indian River, Lake, Manatee, Marion, Orange, Osceola, Pasco, Pinellas, Polk, Seminole, Sumter, and Volusia. Keep updated by following the official 863 Local FiArt Facebook page! The 863 Local FiArt Fest will be accepting vendors, including arts, cottage, gourmet, food vendors, local authors, and event sponsors very soon. 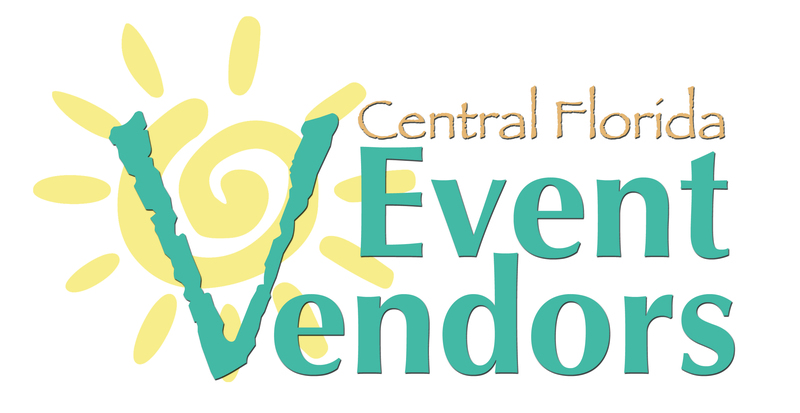 VENDORS DEADLINE: MARCH 10, 2019. SPONSORS DEADLINE: FEBRUARY 1, 2019. Sponsors please see info below. THANK YOU TO ALL THE 2019 SPONSORS!